Butternut squash is a delicious food packed with nutrition, which is one reason why it’s fast becoming a popular dish to serve during the fall and winter seasons. It’s a great source for healthy carbohydrates and it even taste a little sweeter than other types of winter squashes. It also contains potassium and vitamins A and C along with various other vitamins and minerals your body needs to stay healthy. The hard outer shell is not edible like the summer squash, but it acts as a preservative that helps extend the life of the squash. This makes it possible to enjoy your favorite dishes throughout the fall and winter seasons. The inside is firm and tasty just like it is but certain herbs and spices can help enhance the natural flavor of the squash, making it taste even better. 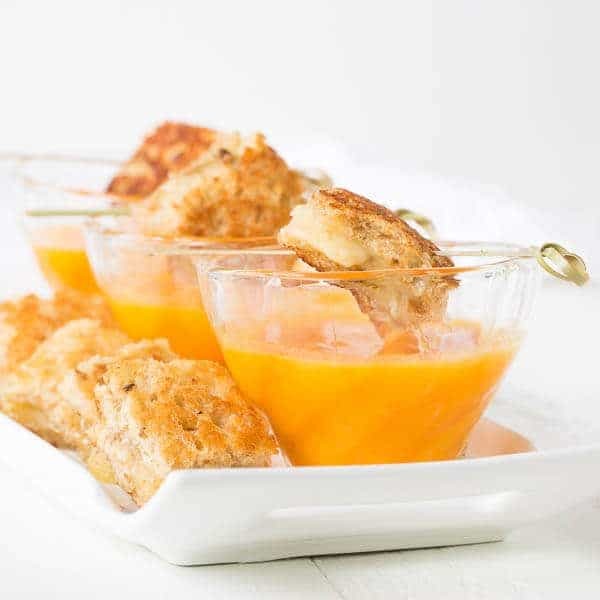 You can serve butternut squash several different ways such as baked, in a soup or in stews, but roasting is certainly one of the most popular ways to prepare it. Pumpkin pie may be one of the most popular dishes served during the fall and winter holidays but recipes using winter squash are gaining in popularity. 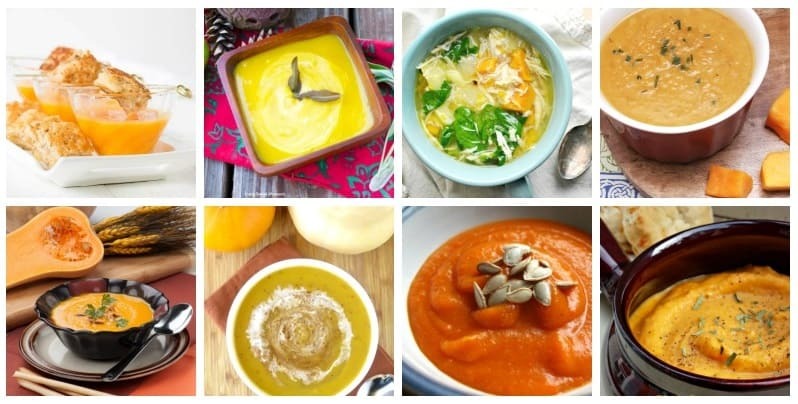 Here are a few great butternut squash soup recipes for you to try. These soups are so easy to make!!! Just a few ingredients and a good blender. I LOVE mine! 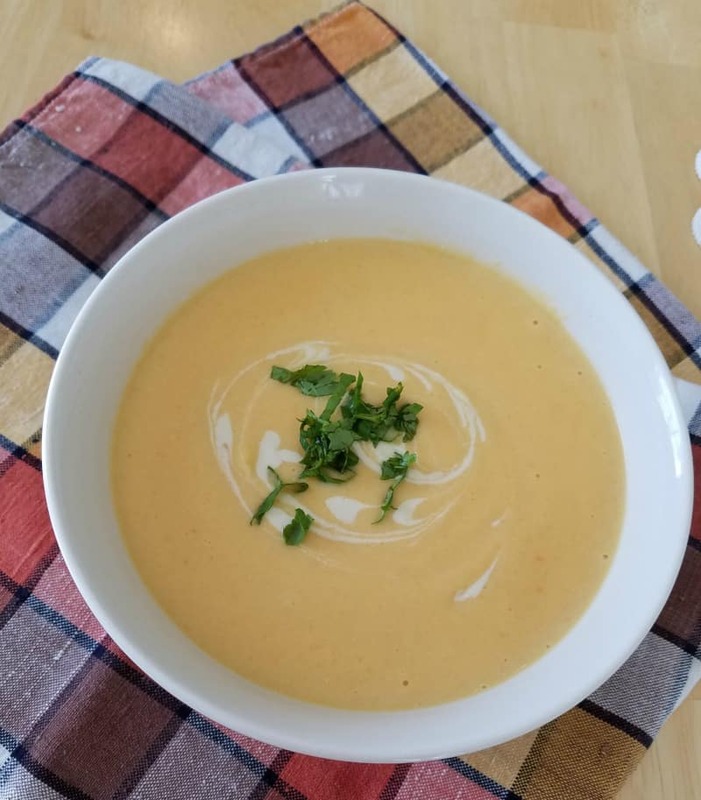 This simple to make roasted butternut squash soup recipe is one that you’ll reach out for again again again. Creamy and delicious? 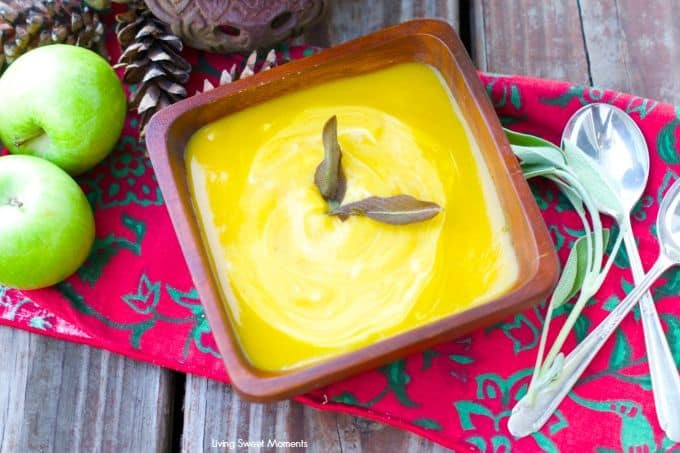 Here’s a simple butternut squash soup recipe you can try: delicious! It takes only five ingredients, is easy to make, and is great for a meal or a snack in between meals. It’s also good for you and will make great use of that squash harvest you have. 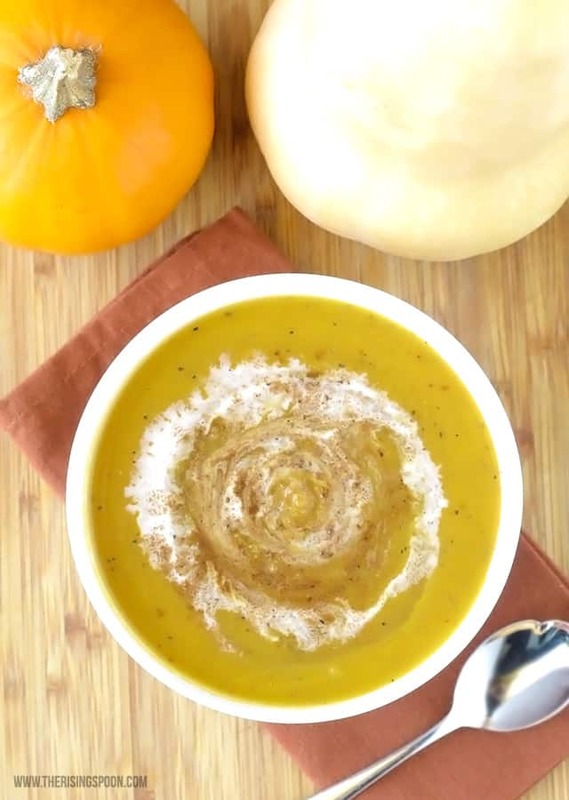 When you want something different from a traditional squash soup, here’s one that adds apples. This recipe has a bonus of strawberry salad as well, which complements the soup perfectly. It’s simple to make and it’s so creamy and sweet, with just a hint of spice. 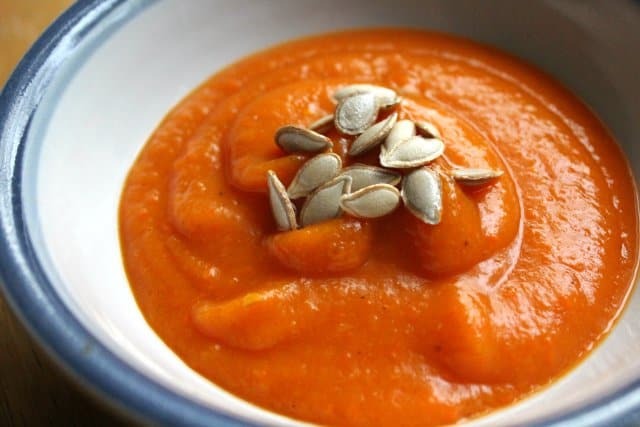 Clearly, squash soup is a popular thing to do with your butternut squash, but here’s a recipe that mixes it up and puts carrots in it as well. A great way to get your kids to eat their veggies because it tastes sweet and creamy, but it’s also good for you. It’s a clean side dish the whole family can love. This soup mixes the butternut squash with coconut milk: I like that combination! It’s a great source of vitamin A, C, B6 and fiber. Also low in calories, but fills you up. 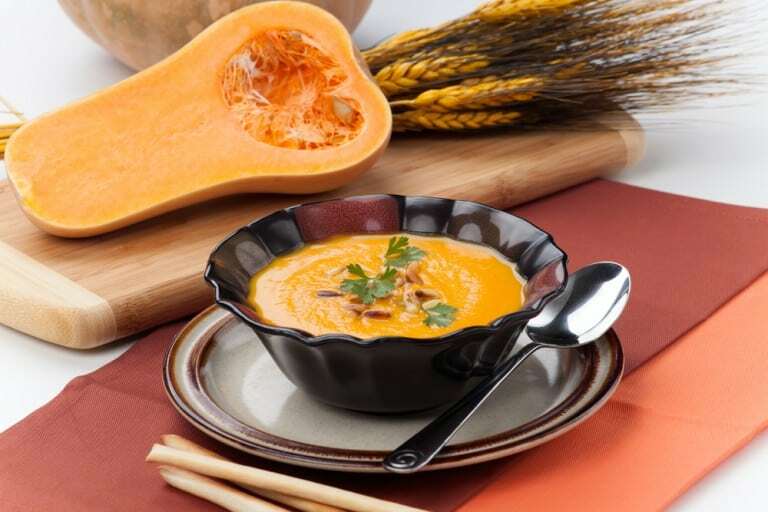 Here’s a great soup recipe made from delicious butternut squash. One of the best parts? It’s super easy to make. It’s creamy and delicious, and perfect for the cooler days coming this time of year. 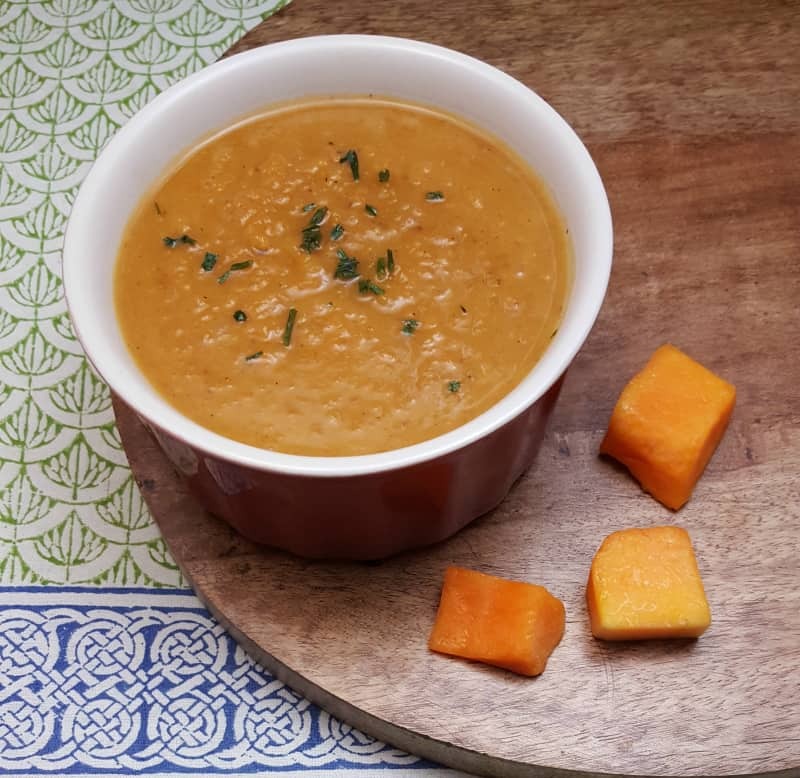 Here’s a vegetarian option for roasted butternut squash soup. It will warm you up and fill you up on a chilly fall or winter day. It’s great for you and low in calories, but it tastes great. The best is that it’s so simple to make and it won’t take you all day. 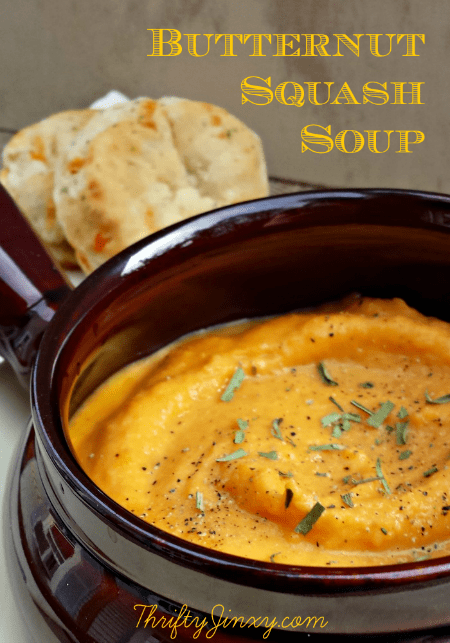 Here’s another soup recipe that adds something to the mix besides just butternut squash. This one also adds leeks, with give a great, unique flavor to your creamy soup. This makes a great alternative to potato and leek soup. 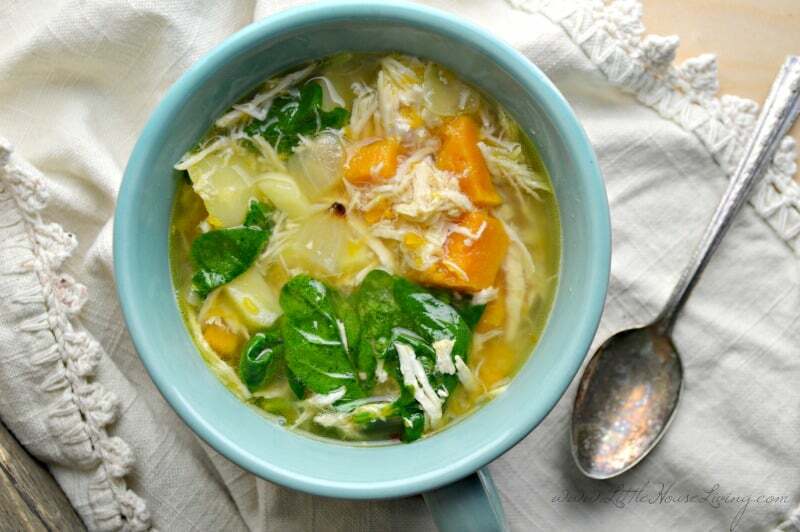 This soup recipe has butternut squash in it, as well as chicken and some other goodies. You have an entire meal in one bowl and it tastes great! With these great butternut squash soup recipes, you’ll never run out of great ideas. 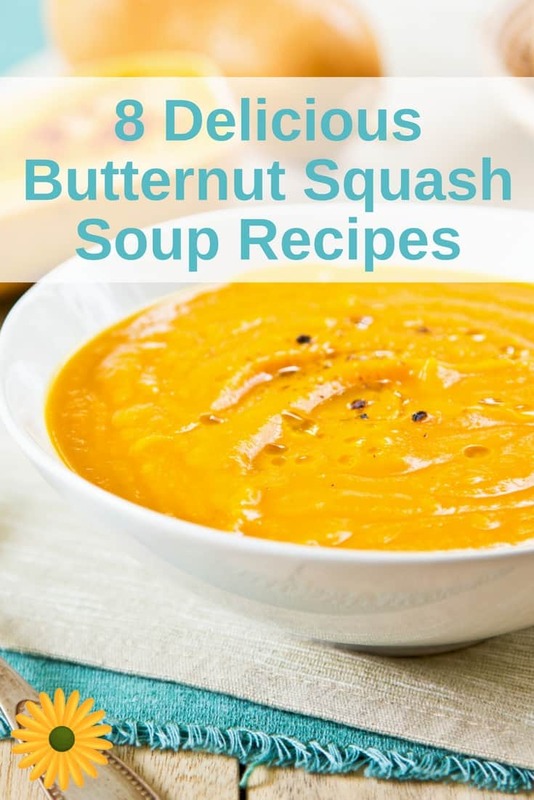 Serve up some delicious butternut squash as often as you want!